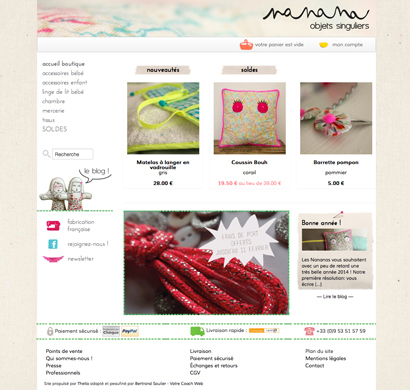 A textile designer and a stylist specializing in children creation. These youngs women from Toulouse take inspiration from imaginary, poetic and childish world. Their products, full of fantasy, friendly and cheerful, cater to young and adults alike.